Motorola launched Moto G5S Plus earlier this month and now the company is all set to launch Moto G5S Plus today in India. 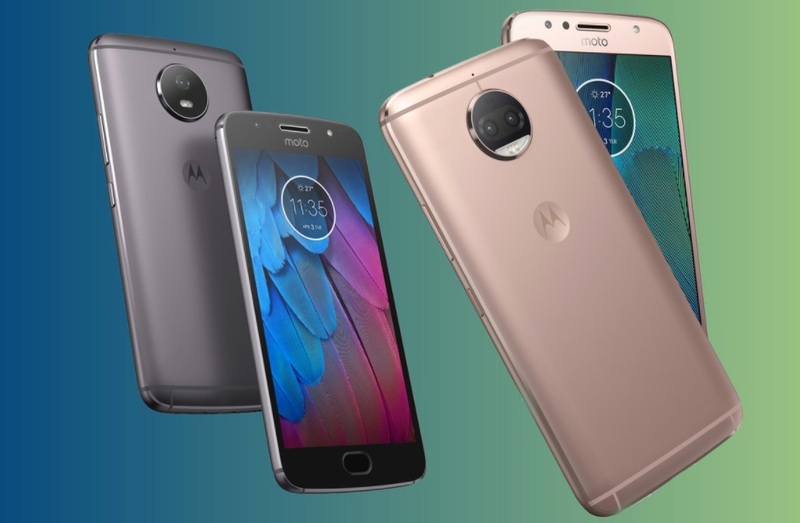 We already have a lot of information regarding Moto G5S Plus features and specifications but if you have missed anything then you can get it below. In India, the Moto G5S Plus will be an Amazon India exclusive and if you want to watch the Moto G5S Plus launch live you can simply head over to the e-commerce site at 12pm IST. In India, it is expected that the Motorola may launch the dual -sim variant of the Moto G5S Plus running Android 7.1.1 Nougat out of the box. The smartphone sports a 5.5-inch full-HD (1080×1920 pixels) display and is powered by an octa-core Qualcomm Snapdragon 625 SoC clocked at up to 2.0GHz. The smartphone will be available in two storage variants 3GB RAM/ 32GB storage and 4GB RAM/ 64GB storage. The smartphone sports a dual rear camera setup, with two 13-megapixel sensors complete with depth editing software, an f/2.0 aperture, and colour balancing dual-LED flash. The Moto G5S Plus also bears an 8-megapixel front camera with LED flash, a wide-angle lens, and an f/2.0 aperture. The storage on the Moto G5S Plus is further expandable via microSD card (up to 128GB). Connectivity options include 4G VoLTE, Wi-Fi 802.11 a/b/g/n, Bluetooth 4.1, GPS, Micro-USB, and a 3.5mm headphone jack. It is powered by a 3000mAh battery and ships with a TurboPower charger that provides up to 6 hours of power with just 15 minutes of charging. It sports a fingerprint scanner on the home button. In India, Moto G5S Plus is expected to be priced somewhere around EUR 299 (roughly Rs. 22,700) tag in Europe, while the Moto G5S price in India is expected to be close to EUR 249 (roughly Rs. 18,900).